I had so much fun talking with the amazing folks at Macaroni Kid about how and why you should start a gratitude jar with your family. *Link to the original article on the Macaroni Kid website. 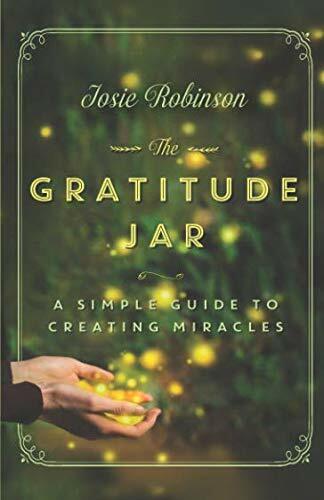 It's an easy practice that can have life-changing results, said Josie Robinson, who authored The Gratitude Jar: A Simple Guide to Creating Miracles after she and her 4-year-old son shared gratitudes every night before bed for a month. The simple act of talking about something they felt thankful for each night created enormous positive changes for her and her family. 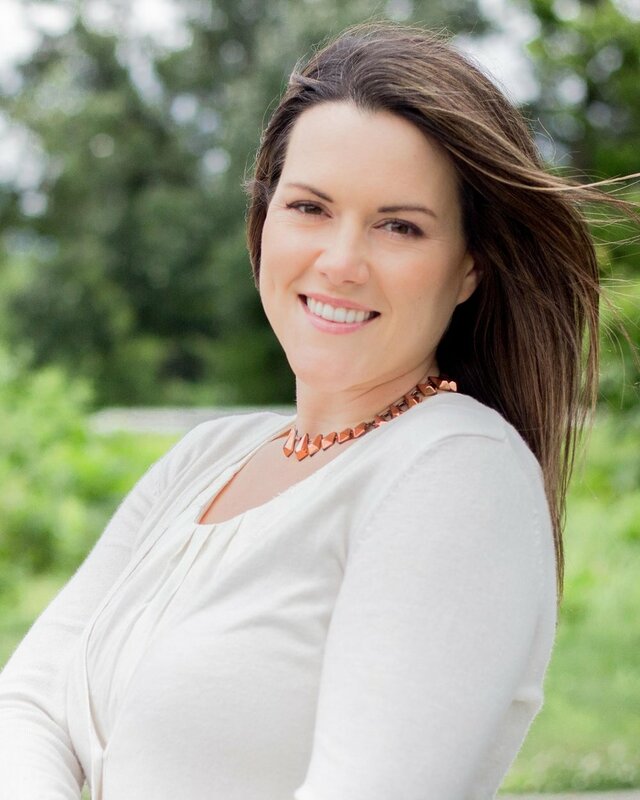 "Practicing gratitude with your kids is a great way to open the lines of communication," she said. "It can lead to some really interesting and thoughtful conversations." She found a gratitude jar also helped her shift her own emotions at the end of the day. "Instead of feeling anxious, stressed, and tense at the end of each day because I had spent it focusing on things that annoyed me, I felt happier, lighter, and much more patient with everyone around me by shifting my focus to noticing things that made me feel grateful," she said. "And when mom is feeling happier, kinder, and more patient, everyone benefits." Scientists say Josie's experience isn't unique: A study by two professors from the University of California, Davis found people who felt true gratitude were 25 percent happier, more optimistic about their future, and felt better about their lives. 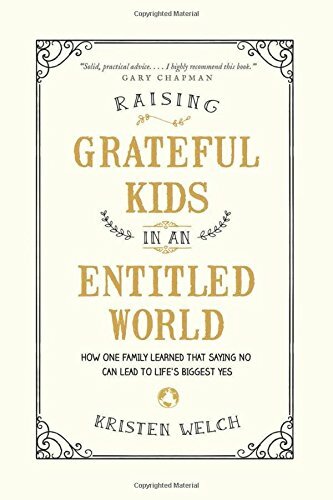 Another study, led by researchers at the University of North Carolina at Chapel Hill, found parents who modeled gratitude by talking about or showing it on a daily basis had kids who were truly grateful for what they had. So how do you make a gratitude jar? It certainly doesn't have to be fancy. In fact, Josie's first "gratitude jar" was actually a Star Wars Easter basket that she and her then 4-year-old son added to daily. What's important is not the vessel but the act itself, she said. Choose a consistent time of day to share gratitude with each other. For Josie's family, making the gratitude jar part of the bedtime routine worked best. She said other families choose dinnertime as their time to share gratitudes. She likes the idea of leaving a family gratitude jar on the table. "When you have your jar sitting out in a prominent spot of your home, like your kitchen table, for example, it’s a subtle message to everyone that gratitude is an important foundation of your family and serves as a gentle reminder to always be thankful," she said. Think about what you’re grateful for, and don’t judge. Start, of course, by thinking about what you're grateful for. It doesn't have to be something big. It can be whatever you want it to be. "Don’t judge whatever comes up. Giving gratitude for anything, no matter how silly or small you think it may be, is powerful," Josie says. Now write it on a slip of a paper. Josie suggests starting with: “I’m thankful for ______ today because…” and fill in the blanks. If your child is too young to write, you can fill out her paper for her or have them draw a picture. Put it in a container. Put your papers in a jar -- or basket, or whatever is convenient. Using a clear container that you can watch your slips of paper pile up in can be a powerful visual reminder of how much you have to be grateful for. "Kids love to see their jar getting filled higher and higher each day with their gratitude notes," Josie said. "They also love to reach into the jar and pull out their gratitudes and read them out loud."